Wilsonville at St. Helens, 7:15 p.m.
Scappoose at Hillsboro, 7:15 p.m.
St. Helens at Scappoose, 7:15 p.m.
Scappoose at Hillsboro, 5:45 p.m.
St. Helens at Wilsonville, 7:15 p.m.
St. Helens at Scappoose, 5:45 p.m.
Scappoose at Cowapa League championships, Astoria, 3 p.m.
Linfield College's Olivia McDaniel, from Scappoose High, is off to the good start in her event, the pole vault, with the Wildcats' women's indoor team. McDaniel, a junior, cleared 12 feet, 2 inches to place seventh in the University of Washington Invitational last weekend at the Dempsey Indoor Practice Facility in Seattle. 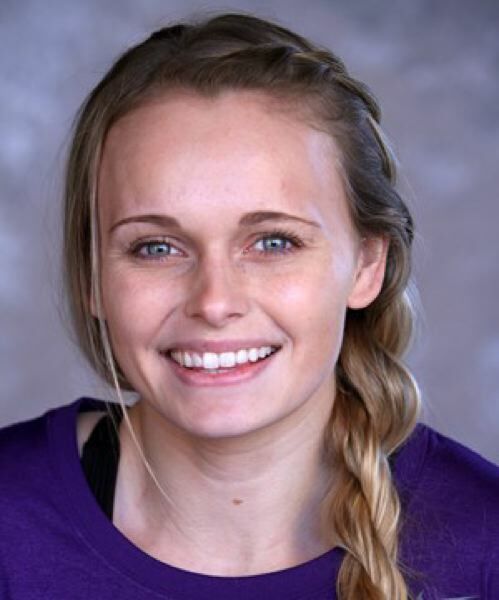 She also competed in the Jan. 19 Cougar Indoor at Pullman, Washington. She finished fourth behind three vaulters from host Washington State, clearing 12-1 1/2. And, in the season-opening Lauren McCluskey Memorial Open at Moscow, Idaho, on Jan. 12, she was fifth with a 12-5 1/2 clearance that figures to qualify her for the NCAA Indoor Championships. McDaniel also competed in the long jump at the Idaho meet, finishing 10th with a leap of 16-4. She is the defending Northwest Conference outdoor champion in the pole vault, with an outdoor personal best of 12-6. • The Chemeketa Community College men's basketball team, with former Scappoose High standout Brennen McNabb playing a key role at point guard, goes into the weekend tied for second in its conference. Chemeketa and Lane are 6-2 in the South Division of the Northwest Athletic Conference, right behind 7-1 Umpqua. Chemeketa (12-6 overall) had won three games in a row, including an 84-81 victory at Umpqua on Jan. 23, before falling on Wednesday night 73-66 to Clark CC. Eight games remain in the NWAC regular season. Chemeketa will play host to Lane at 4 p.m. Saturday. McNabb, a sophomore, is averaging 8.3 points, 1.9 rebounds and 1.5 assists in 20.5 minutes per game. He's started 14 of 16 games played. His scoring average is tied for fifth on a team that uses 12 players, each getting 12 to 23 minutes per game.